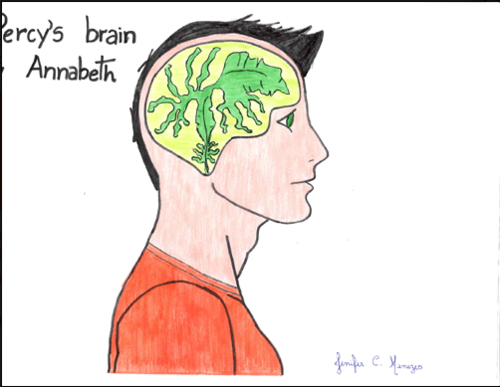 Seaweed Brain:). . Wallpaper and background images in the The Heroes of Olympus club tagged: percy jackson annabeth seaweed brain. Now I feel that I should fear for my life. jk. 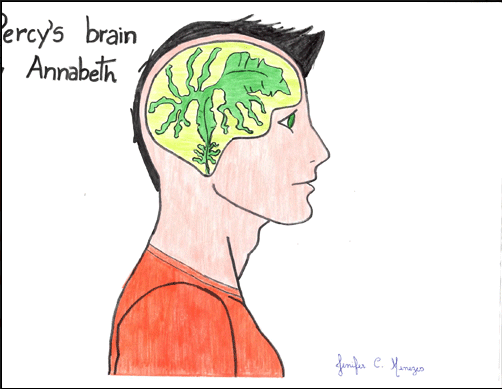 That seaweed brain!but that's what we love about him,right?